Here are some of our most popular advice fact sheets translated into other languages that are commonly spoken in the UK. Many Arabic speakers, Poles and Somalis are relative newcomers to the UK and experience difficulties when it comes to ensuring their homes are adequately heated, insulated and ventilated, and also in dealing with energy companies. We hope that these leaflets can help remedy some of the most widespread problems, making homes warmer and healthier. The leaflets are free to download and distribute, and we encourage you to share them widely. We’d also love to know how people use them, so drop us a line. These are in Modern Standard Arabic, the form of Arabic used for most printed materials. All our Polish translations also available in an easy to read format for those with low levels of literacy. Many thanks to Talking Money, whose Polish speaking staff recommended topics for us to translate and proofread the final documents. The easy-to-read leaflets meet European standards. Our Somali language energy-advice leaflets address issues commonly faced by this community, many of whom subsist on low incomes and in poor housing. In the past 12 months we have also produced two Somali language videos (with English subtitles): 'How to pay for your gas and electricity' and 'How to avoid damp and mould'. These leaflets were kindly translated by Conwy Borough County Council. How much electricity am I using? | Faint o drydan ydw i’n ei ddefnyddio? 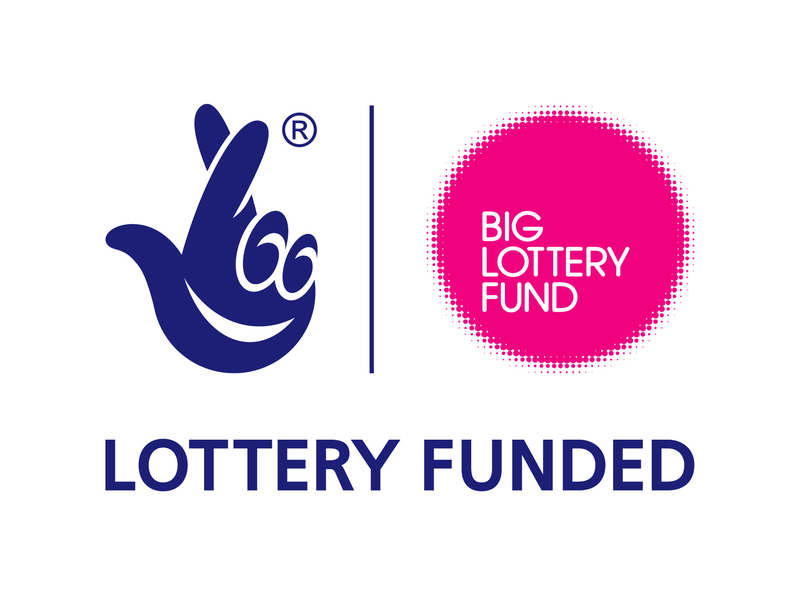 The Polish, Arabic and Somali leaflets were produced under a grant from Awards for All, part of the Big Lottery Fund.